The holiday season is in full swing and it is a joyous and festive time for most. For some, however, the holidays can be stressful and lead to some unhealthy habits. Family gatherings, work parties, and the approaching New Year can all cause physical and mental stress. The good news is that you can battle those unhealthy triggers in a constructive way. 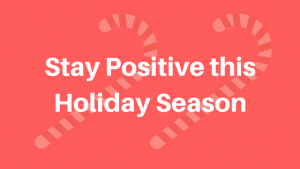 The following 12 tips can increase your holiday spirits to make this holiday season and New Year your healthiest to date. Your schedule may be filling up fast, but don’t let it spiral out of control. It is important to maintain an easy and stress free holiday itinerary to ensure you are healthy and happy for the start of 2018. Skipping meals can lead to overeating when it is time to sit down for those large festive feasts. Breakfast is still the most important meal of the day, so be sure to keep it a holiday season tradition. Don’t overindulge. Your schedule may be tight, but don’t cut the amount of hours you sleep. Remember, your body needs rest, and during sleep it is repairing itself from the day’s errands. Get seven to eight hours of sleep nightly to stay energized. The holidays can get overwhelming, and fast. If you are feeling stressed or a little anxious, add a little meditation to your day to get a few minutes of silence. You can find a dark quiet place, sit down, and just focus on your breathing for five to ten minutes. You may be on the go a lot over the next few weeks, so be sure to keep your hands clean as much as possible. Remember that stress can make you more susceptible to sickness, and winter cold and flu season is still going on. All those festive events you will be attending will most likely have quite a bit of alcohol, but be weary. To stay healthy and happy this holiday season try to drink moderately to keep your energy up and help you feel great each day. The holidays and the winter blues go hand in hand for many people. If you feel a little depressed or stressed, try to stay positive. 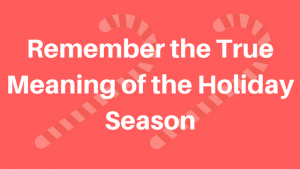 Talk to loved ones or friends about what you’re feeling and remember that the holiday season is a moment of giving back, so don’t be afraid to do some volunteer work. Staying hydrated is the biggest tool you have to staying upbeat and not overeating. Water can reduce your cravings and you will also feel revitalized every morning if you go to sleep each night well hydrated. The holiday coffee specials are enticing, but carry around your water bottle instead. For supreme holiday health, be more social at the dinner table this holiday season. The feast looks delicious, but don’t forget about the company you are in. Talk to those you chose to spend time with and reduce overeating at the same time. This is a holidays secret that will keep your from going for thirds or fourths at the dinner table. If your Christmas sweater is a little tighter, you may be more conscious about eating until your belly looks like Santa’s. The last thing you want to do this holiday season is worry about how you are going to pay back all your credit card debt in 2018. You probably created a budget already, so stick to it, keeping money out of your head for true health and happiness during the holidays. The gifts, parties, and feasts are great, but don’t forget about the true meaning of the holidays. It is a special time for families to get together, relax, and share a moment that lasts a lifetime. Make it a joyous occasion filled with memories and not stress. 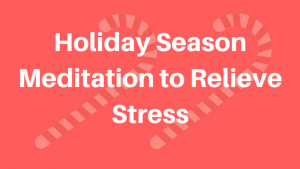 Do you have holiday health questions? Our doctors are always accessible via free doctor chat. 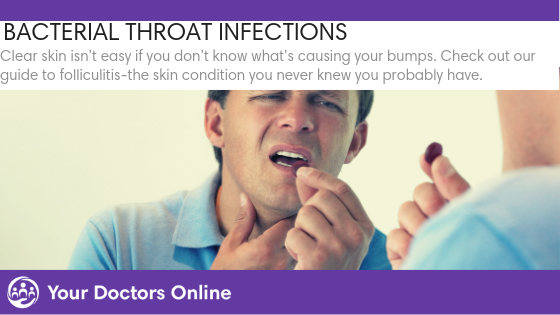 You can get sick notes, online prescriptions, medical advice, second opinions, and more. 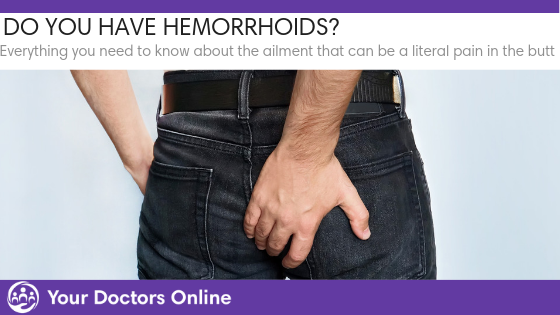 Simply click the button below and chat with a doctor today.